With modern design technologies today, the most extravagant cars are more than just a mode of transport. These are great art masterpieces showcasing the human ingenuity and the love for anything fancy! Here are some of the most luxurious dream cars that 99% of the world population are salivating about. Which is your top pick? On the 10th spot is the super handsome rolling art piece called the ST1. This awesome car creates an explosive amount of power by combining a 6.8-liter V8 with both a supercharger and a turbocharger. 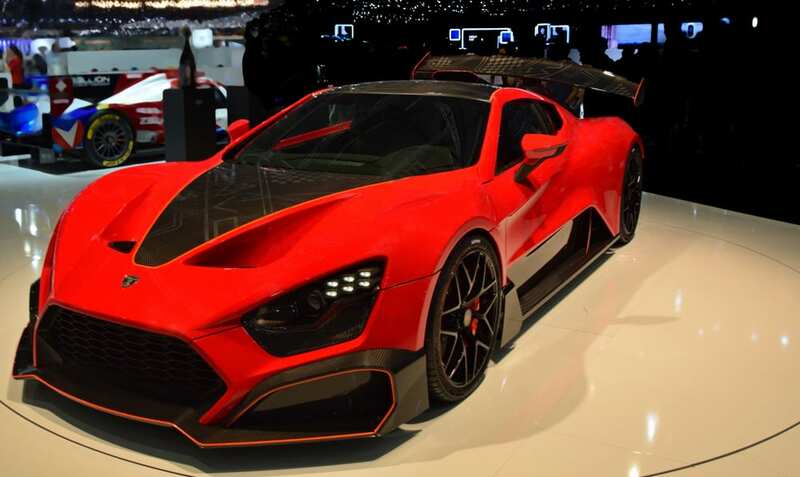 Manufactured in Zealand, Denmark Zenvo ST1 has 1,104 horsepower and 1,054 pound-feet of torque, all directed to the extravagant car’s back wheels. There are only few cars that are flamboyant on the road. And when it comes to the speed of acceleration, there just but few as well. 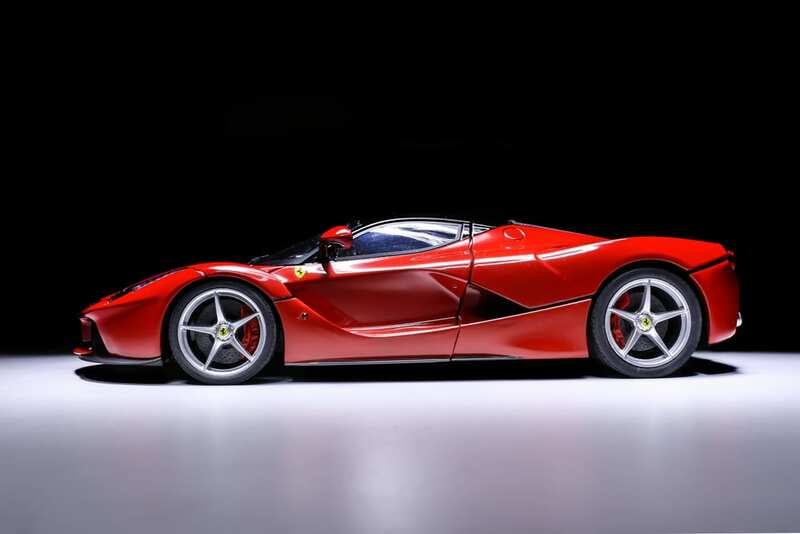 The Ferrari Laferrari has a dry weight of less than 2,800 pounds. It can accelerate from 0 to 60mph in less than 3.0 seconds, like the speed of the legendary dragon. In addition, it will romp to 124mph in just under 7 seconds and it will top 217mph, flat out. The Huayra, which is named after the “God of the Winds” of the Incas of Peru, is equally as prominent for its bizarre name as it is for its astonishing performance. The Huayra (pronounced why-rah) brags an AMG-sourced 6.0-liter V12 with twin turbochargers. This feature could generate 620 hp and a massive torque of about 740 lb-ft.
One of the best luxurious cars that has impressive performance, One-77 has under the vented hood a naturally aspirated V12 that could displace 7.3 liters. It produces 750hp and 553 lb-ft which is massive. 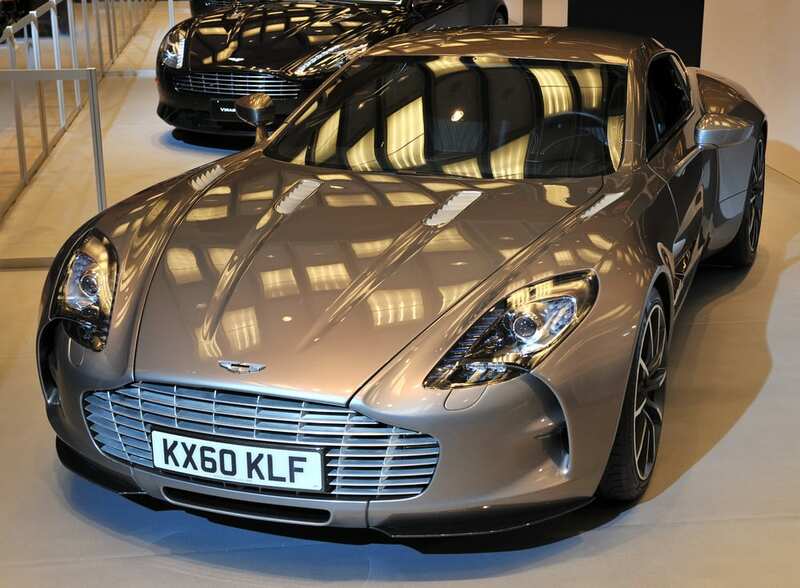 This mind-blowing feature makes the beautiful car, the fastest Aston Martin ever manufactured. This spy chaser can top 220 mph given the right conditions. From a stop, it will do an incredible 0 to 60 mph in 3.5 seconds. The 2.5 million-dollar gorgeous car is matching mechanically with F12, but not exactly a Fiat Panda though. It has a 6.2-liter V12 that whips an enormous 740hp enough to push the car to an incredible speed of 60 mph in a mere 3.1 seconds. This flamboyant, rare species echoes Ferrari’s tailored past, knowing that the company built many customized sports car specific to a certain market several decades ago, specifically in the middle of the last century. Bugatti Veyron is one of the fastest cars in the world today and also one of the most expensive. By default, it has to be in the top list. The design, with its black and white color is so elegant you just want to preserve it in an art museum. Lykan Hypersport debuted in the smash hit movie Furious 7. If you were a fan of the franchise, you might have been awe-struck that this Lebanese supercar came crashing through three Dubai skyscrapers. A truly magnificent display of power in a blockbuster movie fit for a sports car that has a royalty status! This supercar, no doubt, is one of the most fabulous of all cars. It was perfectly crafted to look like it isn’t real at all. By the mere look of it, you could think that it will not only conquer the road but the space, as well. It looks like it always ready to fly. 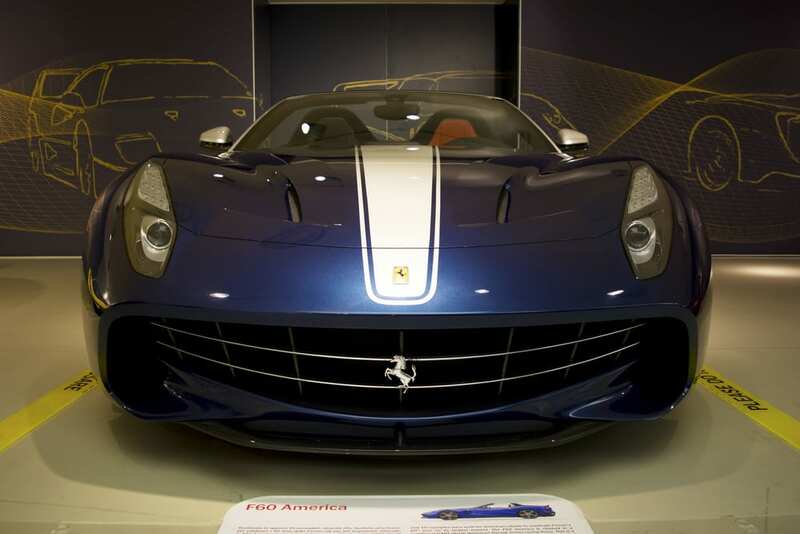 Not a great surprise for a gorgeous car that has an astronomical price of $4.5 million! Koenigsegg CCXR Trevita boasts a 4.8-liter, dual-supercharged V8 that could generate a colossal force of 1,004 hp and 797 lb-ft! This feature translates to this supercar having ease in overtaking on the freeway. With only three that were ever made at this point, Koenigsegg CCXR Trevita’s is almost rib-ticking, as far as performance and price are concerned. 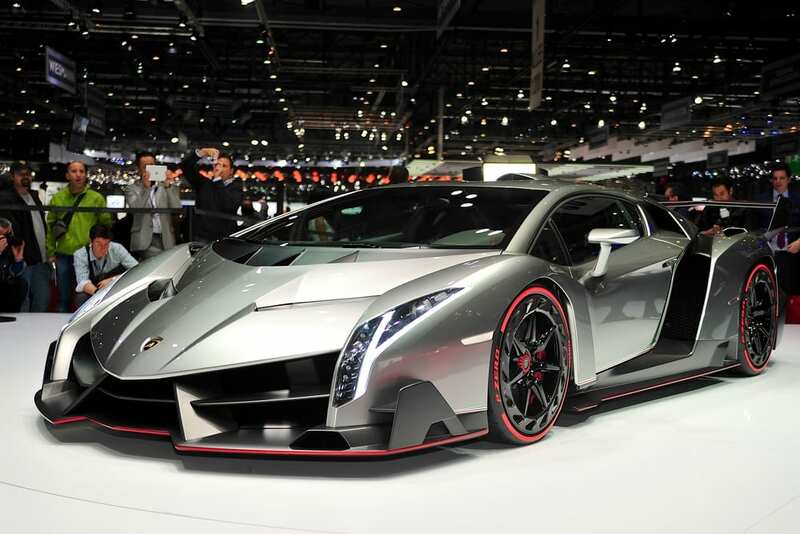 The supercar costs a staggering $4.8 million! Do you love cars? 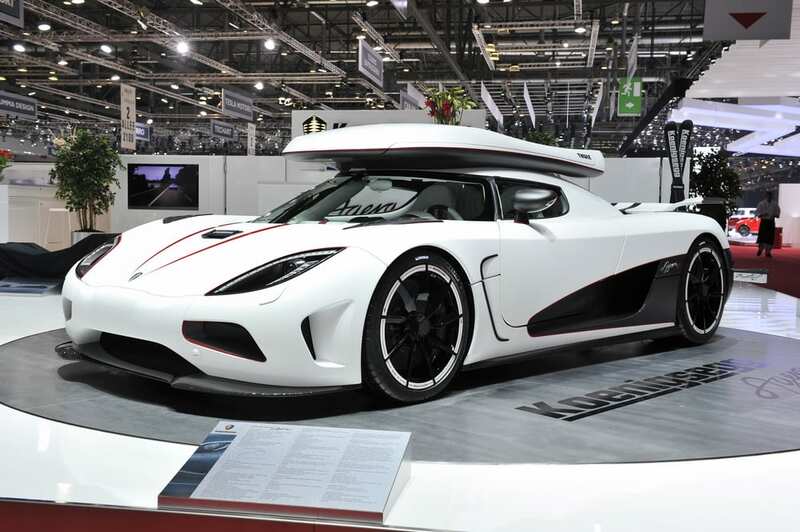 Check out these 10 Most Fastest Cars in the World. Discover the 10 Instant Ways to Upgrade your Car Appearance, too! How about visiting the 10 Best Cities for Car Enthusiasts? Sounds great, right?! The post 10 Most Expensive Cars in the World appeared first on 10 Most Today.